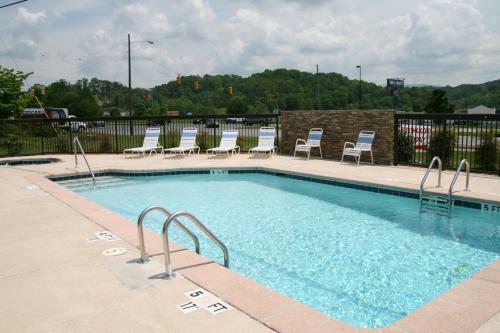 Nestled among the southern Appalachian Mountains in Murphy, North Carolina, this hotel offers a daily continental breakfast, an outdoor pool and a gym. 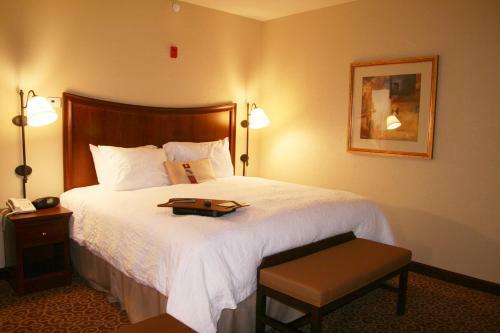 The comfortable rooms feature free Wi-Fi. 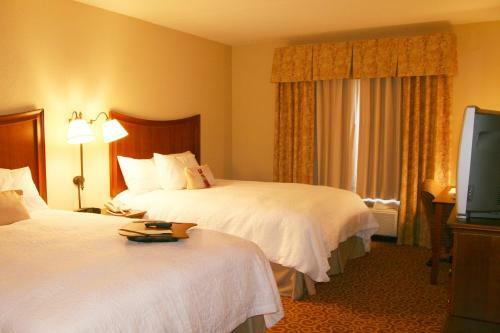 Hampton Inn Murphy provides cable TV, a work desk and a private bathroom with a hairdryer in every room. 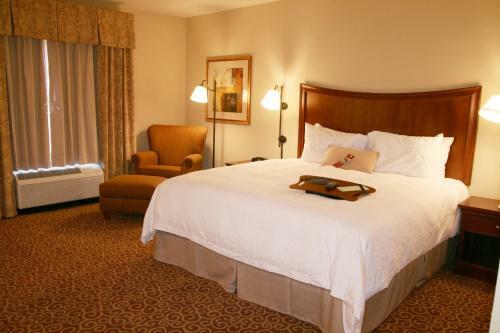 Select rooms offer a lounge chair for added comfort. 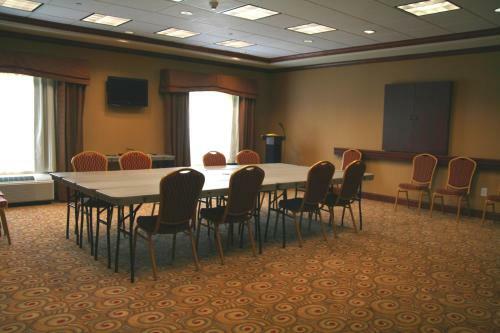 Guests have free access to the business center and laundry facilities are available on site. 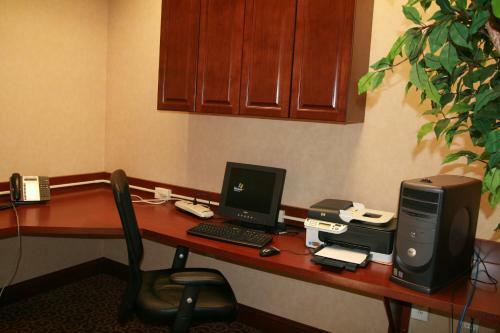 Safety deposit boxes can be found at the front desk. 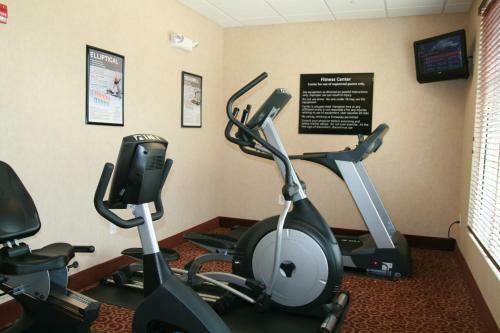 Numerous hiking and mountain biking trails are close-by the Murphy Hampton Inn. John C. Campbell Folk School is a 15-minute drive away. 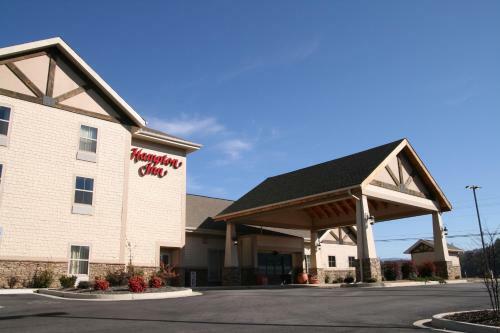 the hotel Hampton Inn Murphy so we can give you detailed rates for the rooms in the desired period.